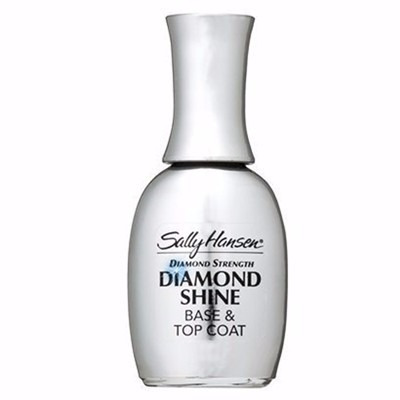 Used as base coat seals the exclusive formula with Diamond particles nail surface and maintains the nail polish. Used as overlak penetrates it down through the layers to protect the varnish nails with a spectacular lustrous finish. Shake the bottle and apply a thin layer as base coat and let dry before you get nail polish on layer – wait now 2 minutes to your nail polish dries and apply as a layer as overlak. 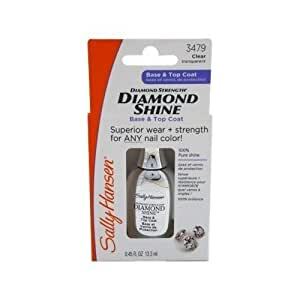 Moisturizing Polish Remover contains a special blend of vitamins and Aloe Vera, which rebuilds the moisture in dry and broken nails. 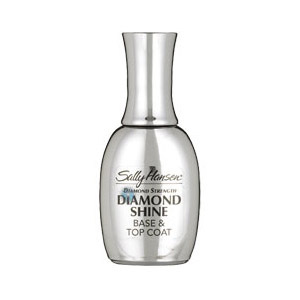 Please complete with Sally Hansen Firming Hand Cream and achieve a super result of manicured hands and cuticles. All-in-one moisturizing base coat and protective, lustrous overlak with Panthenol and Provitamin B5. Under the varnish protects your nails against discoloration, staining from Nail Polish and prolongs your manic gestures durability. 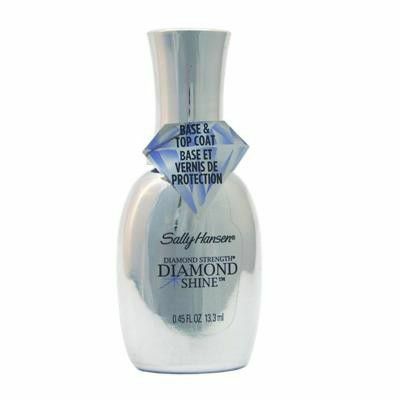 Over the varnish acts as a protective shield against shelling and at the same time gives the varnish a lustrous finish. 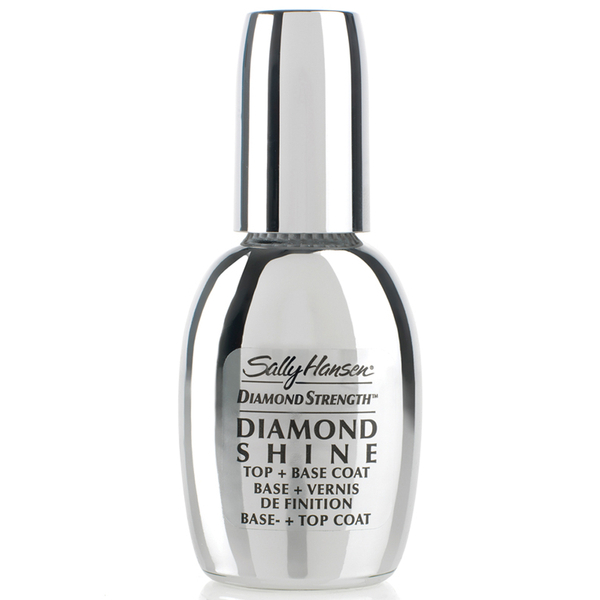 Wear it alone or under and over the nail polish.